Zhu Guangyao has been serving as vice minister of finance since 2010. He joined the Communist Party of China (CPC) in 1987 and since then worked on several key positions. He worked as secretary of the secretariat (at deputy director level) at research institute for fiscal science, MOF from 1988 to 1992. From 1992 to 1994 he served in the industrial and agriculture divisions of world bank department of the MOF. He remained alternative executive director (representing China) of the World Bank Group from 1994 to 1996. He then served as deputy director of general of treasury bond and finance department at MOF for one year and later became director general of international affairs department. 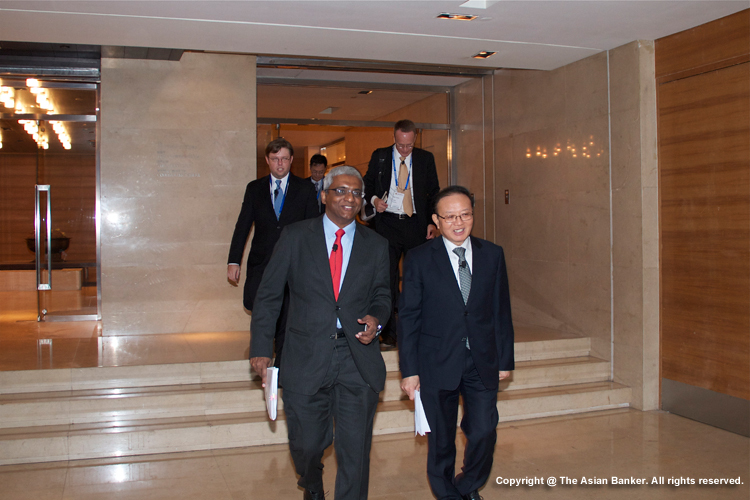 From 2001 to 2004 he was appointed as executive director of China at the World Bank. In 2007 he became assistant minister and leading party group member of MOF and remained at this position till 2010. During his term as the second longest serving finance minister of Germany after WWII reconstruction, Hans Eichel was an important figure in two landmark reforms - the far reaching reform of Germany’s economy (also known as Agenda 2010) and the creation of the G-20 to represent the rebalancing of world power. Agenda 2010 helped turn Germany from the ‘sick man of Europe’ into the best performing major Western economy during the global financial crisis. As chairman of the G-7, he co-founded the G-20 in 1999 to give a more influential global role to emerging countries. He hosted the G-20’s inaugural meeting in Berlin, and as G-20 chairman in 2004, he pressed for reforming the international financial architecture and establishing a code of conduct for preventing financial crises. Eichel currently leads the expert group on sustainable structural development for the Friedrich Ebert Foundation, the world’s oldest and largest political foundation. Jochen Metzger is head of the department payments and settlement systems at the Deutsche Bundesbank. He is responsible for all the Bundesbank’s banking and clearing operations including the development and running of T2 and T2S. Metzger is a member of the T2S Board, the G20-Committee on Payments and Market Infrastructures (CPMI) and the CLS Oversight Committee (CLS OC). Since November 2013 he also chairs the working group “Establishment of an RMB Clearing House” which is part of the “Renminbi-Initiative Frankfurt” sponsored by Hesse´s Ministry of Economics. 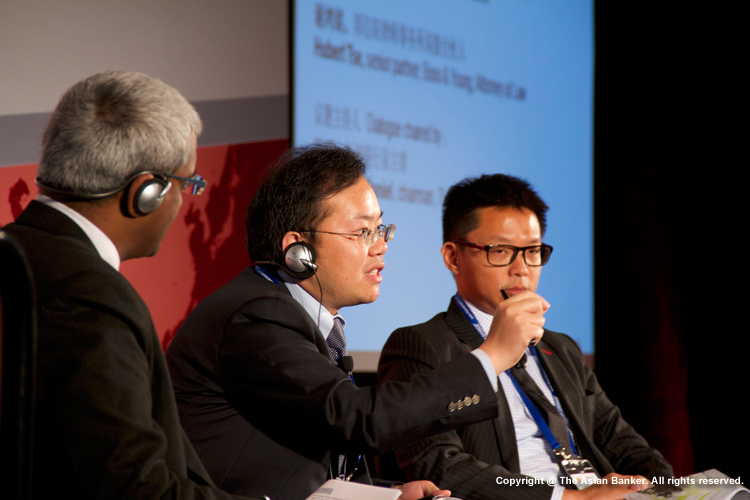 Chen Zhiyong is deputy director of investor education department in Shanghai Stock Exchange. He joined Shanghai stock exchange in 1997, and mainly engaged in trade supervision, responsible for the formulation and innovation of the trading rules and trading mechanism. He was engaged in international board preparation and relevant work of Renminbi internationalization in China Securities Regulatory Commission(CSRC) in 2011. 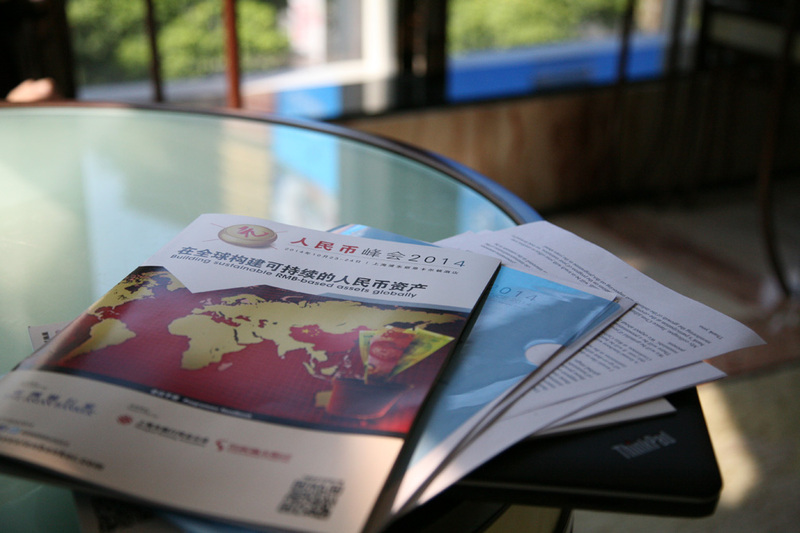 He is to be appointed as executive director of the China Europe International Exchange. Tay Hwee Ling was appointed as the Monetary Authority of Singapore (MAS) Chief Representative to Beijing in February 2013. In her career with MAS, she has covered various aspects of MAS operations: insurance supervision, banking policies, human resource and strategic planning. She has advised MAS on the overall strategy and preparation of Singapore’s mutual evaluation by the Financial Action Task Force (FATF) in 2007, focusing on the financial sector’s compliance with FATF Recommendations, and MAS officers’ assessment of implementing effective measures in the financial industry to prevent and counter money laundering and terrorist financing. Tay’s private sector experience includes reinsurance and consulting assignments on learning and development. 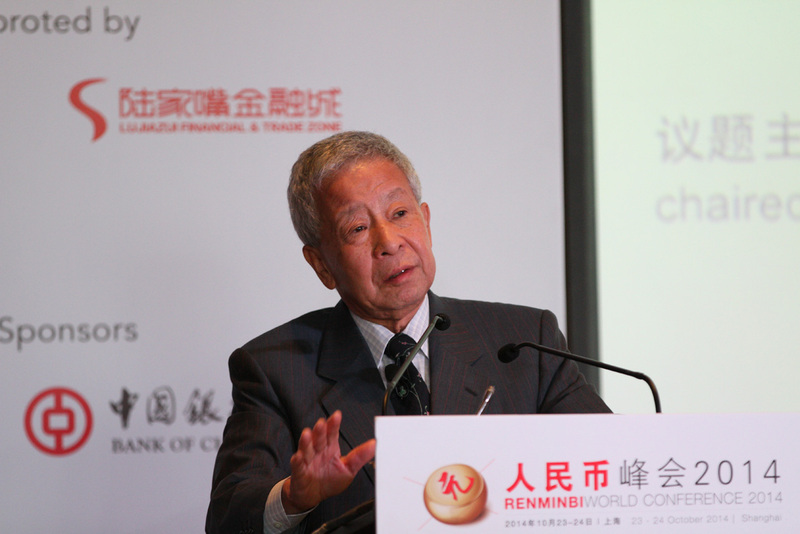 Hwa Erh-Cheng is chief economist at Baoshang Bank. Prior to this he served as chief economist at China Construction Bank, as well as in several departments of World Bank including the residence mission office in China, and economist at the International Monetary Fund. Earlier he pioneered research of a monthly econometric model of the US economy at Cornell University and the national bureau of economic research. He also served as chairman of Wuxi and Qunshang high-tech science park, advisor for the governor of China’s Guangdong province, and taught at Peking University, Beijing Normal University and Shih-Hsin University as visiting professor. Sherry Madera is a seasoned executive in the finance, professional services, and technology sectors. She commenced her career in investment banking at Canadian Imperial Bank of Commerce (CIBC). Her M&A experience has spanned the globe of which including conducting deals in mainland China since 2003. After many years of advising large and small businesses on international investment, partnerships and acquisitions, Madera founded a number of businesses in a variety of areas which including M&A Advisory (Ionic Advisors). Madera’s profound experience and knowledge in the industry directed her to sit on the board of directors as a non-executive director for companies in the UK, Ireland, USA, and Canada. 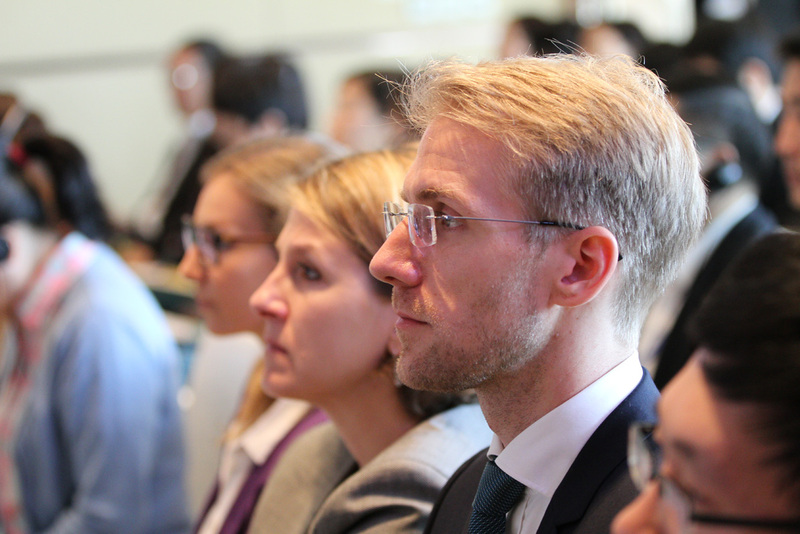 Jurgen Conrad heads Asian Development Bank’s (ADB) economics team in Beijing, which focuses on economic surveillance and policy dialogue on key structural reforms. After joining ADB in 2002, he worked mainly as mission leader for policy-based lending programs and technical assistance projects supporting financial and private sector development, and public-private partnerships in Central, West, and South Asia. 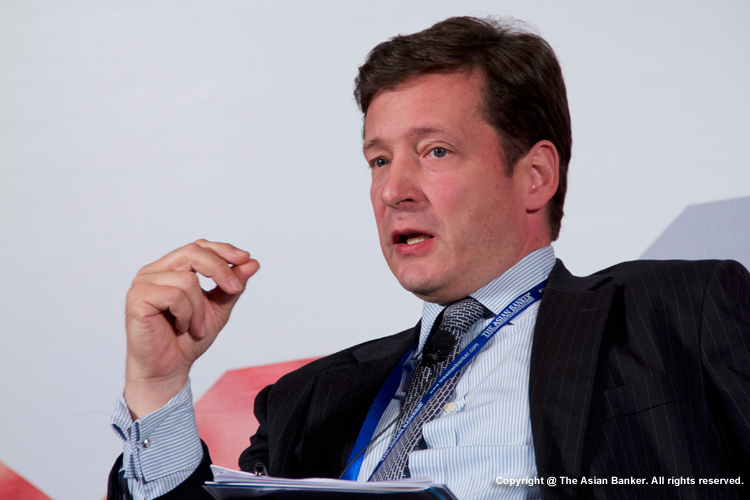 In 2009-2011, Conrad took leave from ADB to work as senior advisor for Japan Bank for International Development, from where he covered emerging markets worldwide. With 23 years of vast experience, he started his career at Germany’s top economic research think tank, the ifo Institute for Economic Research, before joining Deutsche Bank as head of Eastern European economic research. William Lawton is founder and chairman of the Seagate Global Group, Hong Kong, a private investment company focused on using global financial markets to help people in China and Southeast Asia. Lawton has 40 years of financial experience in Asia including: helping modernize the People’s Bank of China in the early 1990’s as a consultant; authoring a whitepaper for China Development Bank’s senior management on designing China’s financial system to support economic growth; becoming the founding CEO of China Everbright’s asset management company. He also sits on the board of various CITIC Capital companies. Lawton is implementing the Seagate programmes of global excellence, a unique comprehensive economic development approach with over 150,000 member families in the Asia Pacific region. He is currently working with the Malaysian Government to increase funding for SME’s there. Zeng Qi is now GM of Settlement and Cash Management, Industrial and Commercial Bank of China. She is responsible for cash management, corporate account development, corporate internet financial products promotion. She has vast experience in business management of payment, settlement and cash management. She joined ICBC head office in 1994. She has been as deputy GM of the head office operation management department, settlement and cash management. She also has been assistant governor, vice governor of the ICBC Hebei branch. Deputy General Manager, Global Markets, Bank of China (Hong Kong) Ltd.
Tony Wang joined Bank of China head office in 1994. He worked on several key posts including acting head of financing division, global markets, joint chief portfolio manager of foreign currency fixed income investment and head of global assets management, head of debt capital market and chief portfolio manager of RMB fixed income investment. Since 2008 he has been working as the deputy general manager of global markets at Bank of China (Hong Kong) Ltd. Wang has been deeply involved in the onshore and offshore RMB bond market development. He lead some benchmark deals, such as the first RMB corporate CP in China inter-bank market, the first RMB treasury bond in Hong Kong, the first offshore RMB corporate bond(“Dim Sum Bond”) and the first offshore RMB bond issued by supernational. Sun Jianbo is in charge of trade finance, cross-border Renminbi, structured finance and trade service center. She has rich experience in managing international business and has led her team to win several important awards，e.g. 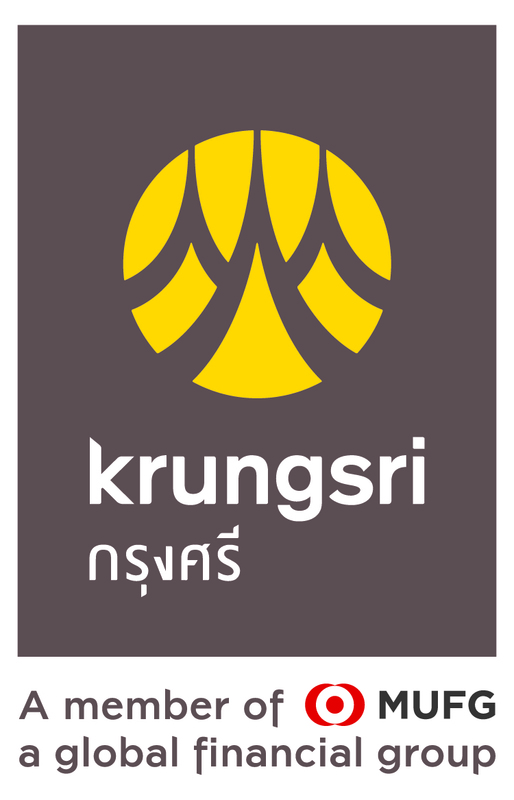 “Best Innovation Bank in Trade Finance”. She joined China Construction Bank, Qingdao Branch in 1992 and served as the assistant general manager of the branch prior to her current position. She is vice chairman of ICC China Banking Committee and deputy director of Trade Finance Committee, China Banking Association. 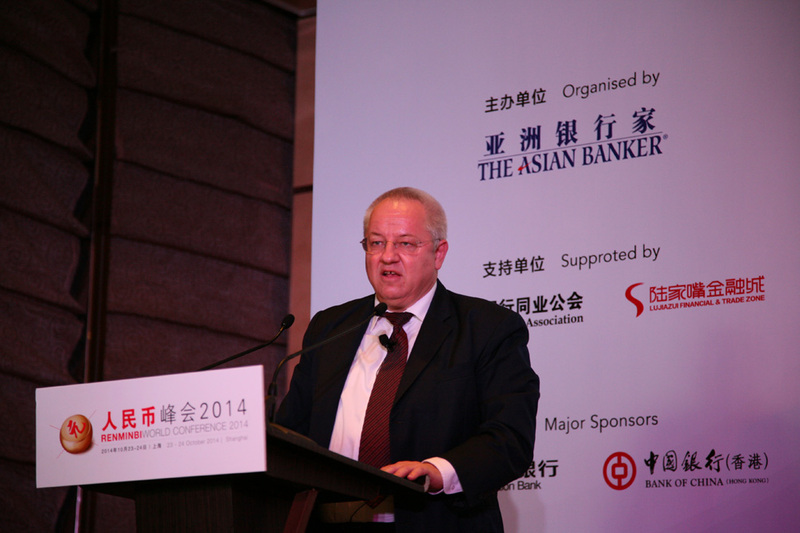 Zong Liang currently serves as vice president of the international finance research institute at Bank of China. In the past few years, Zong has been involved in more than ten research projects and published more than 200 papers including “Renminbi‘s Going Global and the Prediction”, “The Changes in Regulation After Recession” and “Risk Management in Cross Region Banks”. 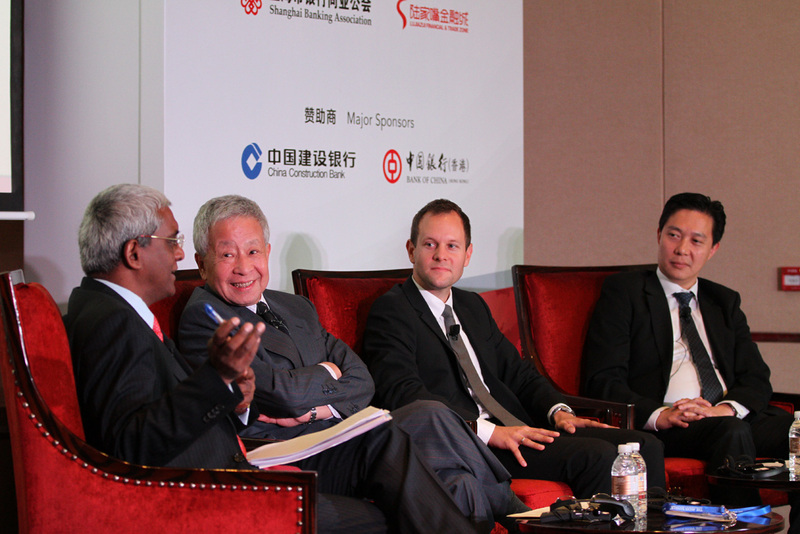 Zong was also part of the PHD service group and mayor’s assistant at Fuzhou, Jiang Su Province. Pei Yigen has more than 23 years of experience in the industry during which he has followed closely the opening of the banking sector in China and witnessed the key development stages by foreign banks in the country. Pei is responsible for providing the best class services and solutions of working capital and treasury management, payment and settlement products, liquidity solutions, investment and yield enhancement, trade services and structured trade. He serves as the member of the board of directors of Shanghai Banking Association and is the vice chair of the Free Trade Zone Working Committee of the association. He is also member of Shanghai Financial Youth Federation. Lei Ming is Deputy GM, Global Transaction Services Department, Guangdong Development Bank. He has rich experience in cross-border financial, transaction banking being engaged in international settlement and trade finance products development and management. He continues to focus on free trade zone open financial policy and promoting related financial innovation. He has served in China Agricultural Bank head office. He attains the FCI international factoring expert certification in 2007. He is also ICC China forfeiting factoring business expert. Xu Jun was transferred to department of international business management of SPDB head office in 2014 as GM Assistant. His job responsibility covers general management of initiation of Free Trade Zone products, and also development of creative financial products. He has about 20 years work experience in banking industry, and familiar with corporate banking, international business, off-shore business, and institutional banking, etc. When in Shanghai branch of Shanghai Pudong Development Bank Co., Ltd, Xu Jun was entitled to command department of corporate banking management, institutional banking department, and later the senior of Shanghai pilot Free Trade Zone branch. 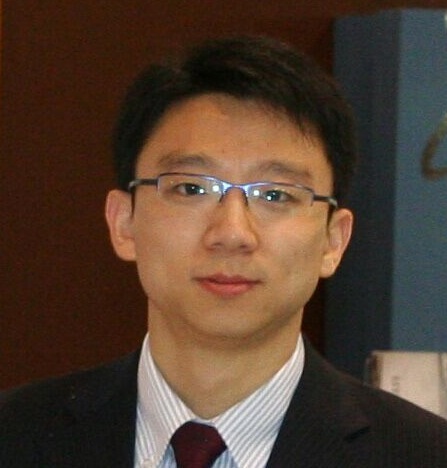 Jackson Xu works as Asia-Pacific treasurer in Alstom. He is responsible for cash management, foreign exchange risk management, investment and financing, guarantees, corporate card and insurance management for various countries in the region. 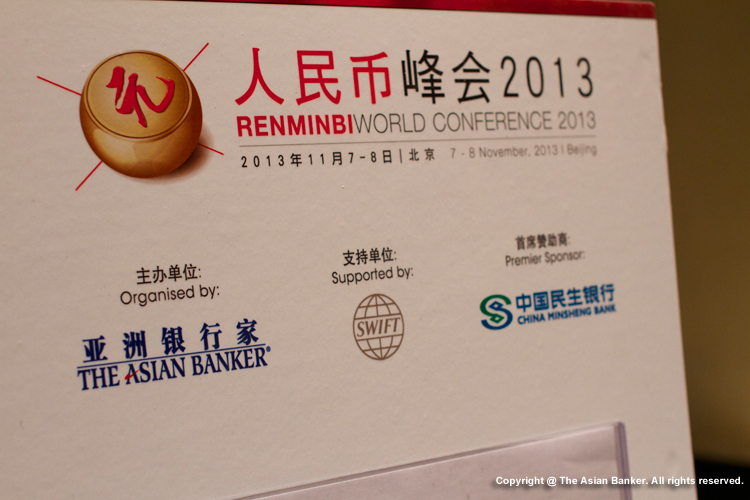 Alstom was one of the first foreign companies which used renminbi in intra-group transactions. 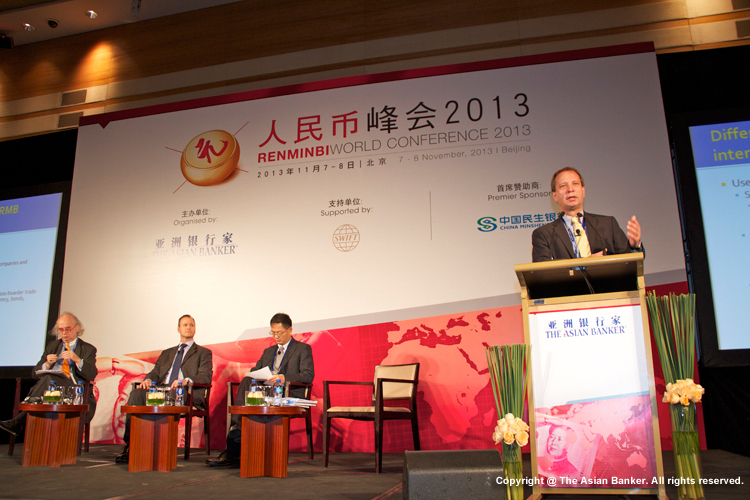 It has been at the forefront of renminbi integration, and its global experimentation with cross-border renminbi netting has resulted in huge cost savings. Mr. Xu has worked in one of the Chinese state-owned commercial banks for seven years, and he has more than 20 years of experience in multinational treasury management, investment and risk control. Yang Tiecheng is a partner of the Finance Group at Clifford Chance's Beijing office. Yang has over 20 years' experience as a lawyer and 4 years' experience in a Chinese non-banking financial institution as a credit officer and in-house counsel. He also has extensive China-related financial services experience, including on Renminbi internationalization, funds (RQFII, QFII, QDII and PE funds), banking, derivatives and insurance. In particular, Yang and his team have been at the forefront of the development of the RQFII program by advising several RQFIIs on their licensing and compliance issues and fund formation. Lionel Choong is vice chairman of the board of Emerson Radio and acting CFO for Weyland Tech Inc. He has a wide range of experience in a variety of senior financial positions with companies in Hong Kong, the PRC and London. His experience encompasses logistics, branded apparel, consumer and lifestyle, consumer products, pharmaceuticals, building businesses, corporate finance, assurance and advisory services lines. He was awarded an advanced diploma in Corporate Finance from the ICAEW with the right to use the designation “CF”. He is is currently a fellow member of the Institute of Chartered Accountants in England and Wales, an associate and practicing member of the Hong Kong Institute of Certified Public Accountants, a member of the Hong Kong Securities Institute. 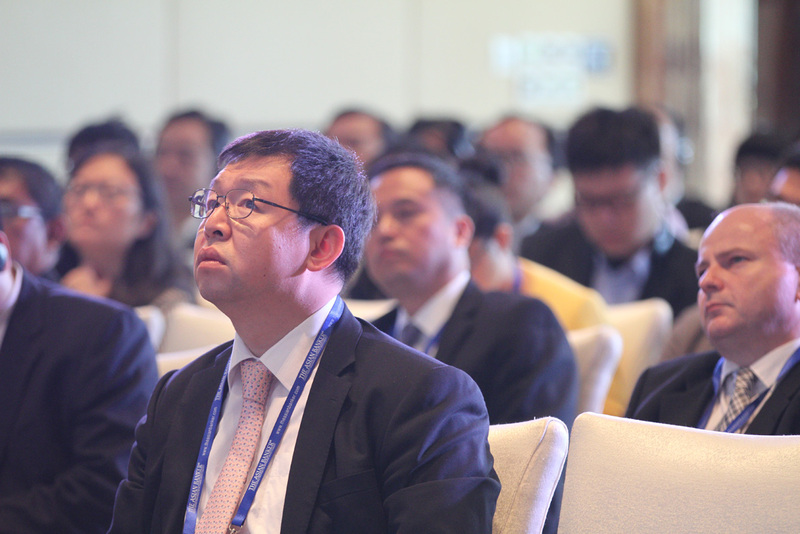 Liu Borong is the chairman of the executive committee of the China Securitization Forum, is recognized as one of the Forum's "founding fathers" and the driving force behind the Forum's recent restructuring, He is regarded as a leading expert in the field of asset securitization. He has also served as the leading expert for the first asset securitization transactions of over 40 financial institutions. He has provided legal services, designed transaction and product structures that have been instrumental in filling critical gaps in China's financial landscape. Ge Yin is Counsel in Clifford Chance and Head of Finance Regulatory Practice in Shanghai. 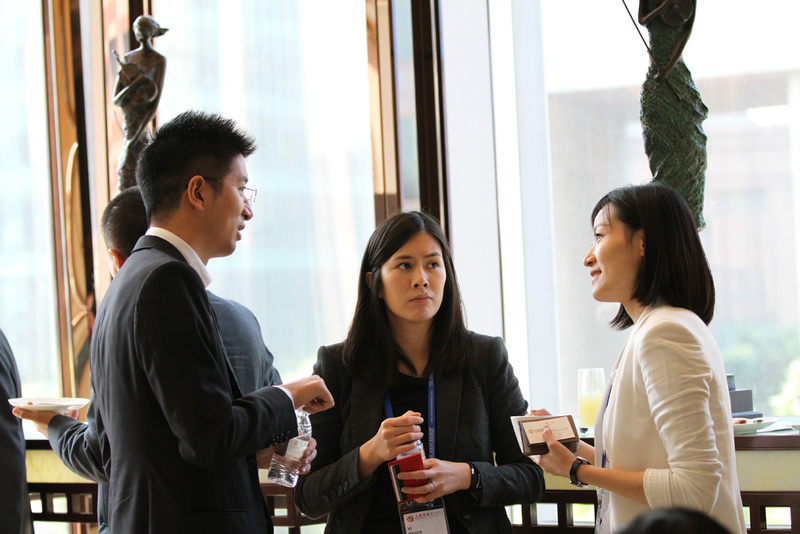 She is an expert on PRC finance regulatory issues and asset management industry. She was admitted to New York Bar in 2009 and used to work at Allen&Overy LLP. She is very experienced in asset management business (including Shanghai – Hong Kong Stock Connect, QFII/RQFII, QDLP/QDIE, QDII/RQDII, offshore hedge funds, etc.) and providing regulatory advice to foreign financial institutions. She also had some publications recently. Christopher Balding is an associate professor of finance and economics at the HSBC Business School of Peking University Graduate School. As an expert in sovereign wealth funds, Balding recently released a book entitled “Sovereign Wealth Funds: The New Intersection of Money and Power”. Balding’s work has been cited by a variety of global media outlets including Wall Street Journal and he speaks regularly on the Chinese economy and financial markets. His scholarly work has been published in such leading journals as the Review of International Economics, the International Finance Review, and the Journal of Public Economic Theory on diverse topics including CDS pricing, the WTO, and the economics of adoption and abortion. Balding worked as associate VP in private equity prior to entering academia. 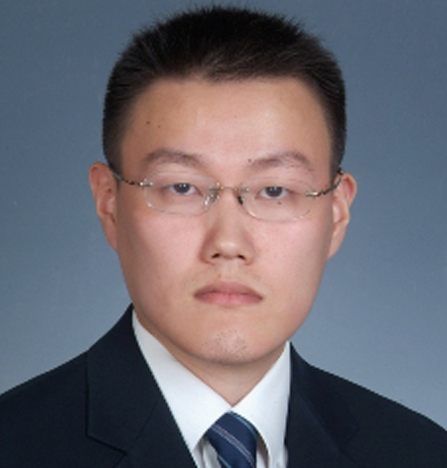 Shen Shaofeng is associate professor of School of International Studies, Peking University. He started to work in Peking University in 2009. Before this he was working in the East-Aisa department of National University of Singapore. He is also editorial board member of South Korea "Korean Journal of political Science editorial”. His research interests include global economic governance, the Asia-Pacific energy problem research, Asian regional integration, China-ASEAN relations, etc. He has published more than 30 papers in English and Chinese which can be found in Study of International politics, Research of the China Quarterly, Journal of Current Chinese Affairs, China: An International Journal, Copenhagen Journal of Asian Studies, Policy and Society, Journal of Chinese Science and so on. 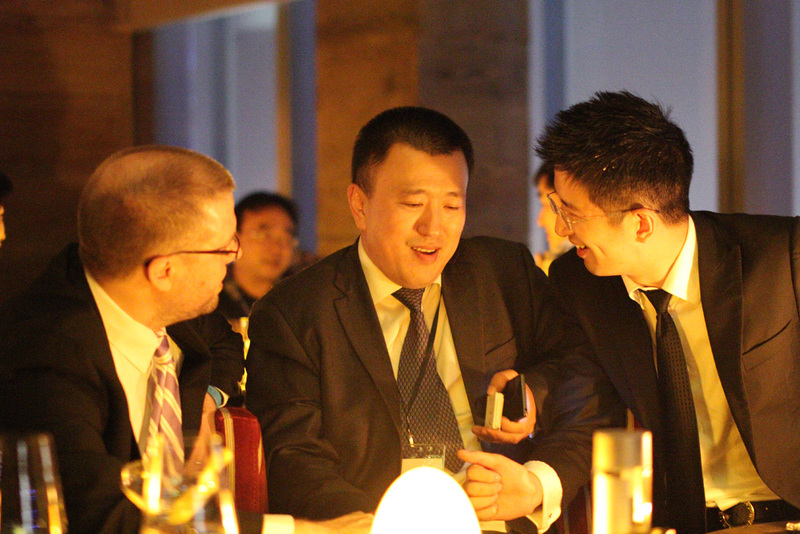 XuanTao is manager of international development department in Shanghai Stock Exchange. He is responsible for cross-border cooperation of exchanges, the international investor relations as well as the Shanghai-Hong Kong Stock Connect subsequent optimization. 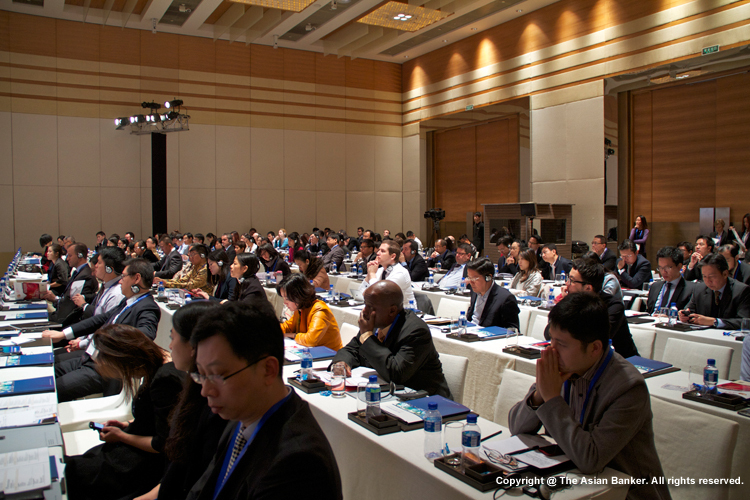 As important member of the Preparatory Group for the Shanghai-Hong Kong Stock Connect, he participated in the system design, the global promotion and related research work. Hu Yuexiao has over 16 years of rich work experience in banking, trust, industrial fund and consulting work. He joined Shanghai securities in 2007, is now engaged in the study of macroeconomic and the bond market. He is also part-time professor in financial department of East China Normal University. He has published over 200 articles in professional media such as three major newspapers in securities, economic daily, FT China in recent 3 years. In 2013-2014, he created unique monetary analysis framework of "dichotomy". Thomas McMahon is currently the Director/CEO of UD Trading Group Ltd Pte. 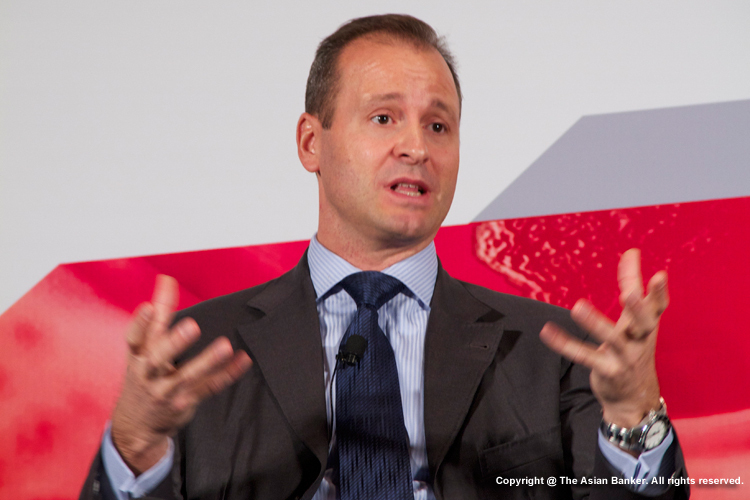 He previously served as the CEO of the Singapore Mercantile Exchange (SMX) from 2009 to 2011. Before that he was President, Deputy Chairman at the Hong Kong Mercantile Exchange (HKMEx) from 2007 to 2009. Mr. McMahon has also served as Advisor at the Dubai Mercantile Exchange and was Director-Asia and Vice President of Tokyo and Singapore at New York Mercantile Exchange (NYMEX) during 2003-2007. Mr. McMahon has a combined 30 years of experience across U.S. and Asian exchange and regulatory frameworks with a focus on the development of exchange traded and cleared futures and OTC products as well as exchange architecture development. Sam Ahmed is the managing director and founder of Deriv Asia, a management consultancy firm specializing in delivering collateral, clearing and post trade solutions based out of Singapore. Prior to opening Deriv Asia, Ahmed was Citi’s head of collateral services sales for the Asia Pacific region. Ahmed’s career spans 18 years in Asia across top tier international banks. He started off at Westpac Sydney as a management associate then took many difference positions at Lehman Brothers and Merrill Lynch. 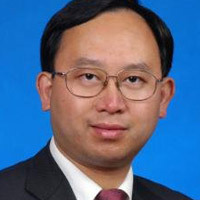 Pan Xilong is associate professor of China Finance Research Institute, Southwestern University of Finance and Economics. His research interest includes fixed income securities, corporate finance, microfinance and catastrophic financial problems. He is also author of Fixed Income Securities Analysis, Research on Catastrophe Compensation Fund System, Catastrophe Compensation Fund Operation Mechanism Research and other books. He proposed new enterprise system of warrant enterprise system, products and labor saving related theory and thinking. Li Lin is the general manager of strategy & development department of SPD Bank. Li has been engaging in commercial bank operation, management and research for years in the fields of strategy management, risk control and macro-economy. He has published articles in major research magazines and has shared research results on the choices of business model and sustainable growth of domestic commercial banks under the new technology development environment. Recently, Li’s main research focus is information & communication technology development, mobile internet and the internet and its impact on commercial banks. 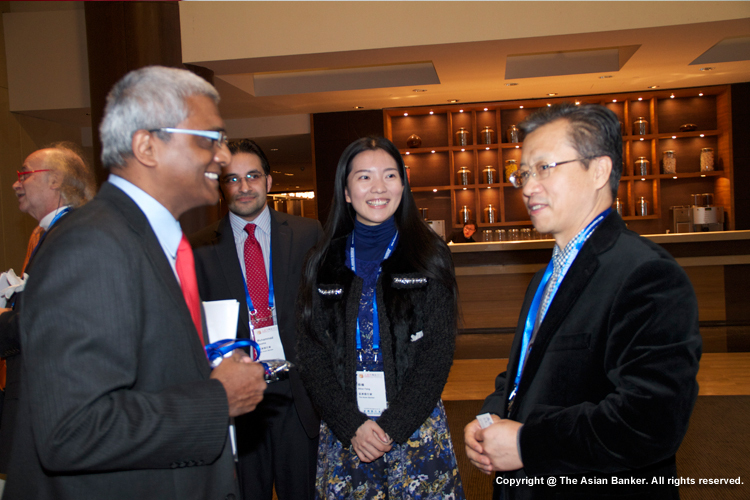 Boon Ping manages The Asian Banker publication business and engages practitioners, customers, partners and the media on critical issues that impact the industry. He has more than 18 years of experience in the banking and financial services industry, specializing in strategic branding, marketing communications and consumer insight. Prior to the Asian Banker he was at United Overseas Bank (UOB), covering Singapore and key markets in the region, such as China, Indonesia, Malaysia and Thailand. Mobasher Zein Kazmi is the Head of Research responsible for the research business function at The Asian Banker, which is a strategic provider of intelligence to the financial services industry. Earlier, he also served as the senior researcher overseeing The Asian Banker’s Risk and Regulation working group and coverage of its financial markets subject matter. Prior to joining The Asian Banker in 2013, Kazmi wrote on Islamic banking and finance topics for a range of media publications in the GCC and South-East Asia. He has an MBA (Investment Management) from Concordia University in Montreal, Canada and holds an Islamic Finance Qualification from the Chartered Institute of Securities & Investment (UK). Hugh Qing Yun Zeng recently joined the The Asian Banker as research manager in charge of China research as well as risk management. Prior to joining the company’s China office, he worked for American Express in Singapore. 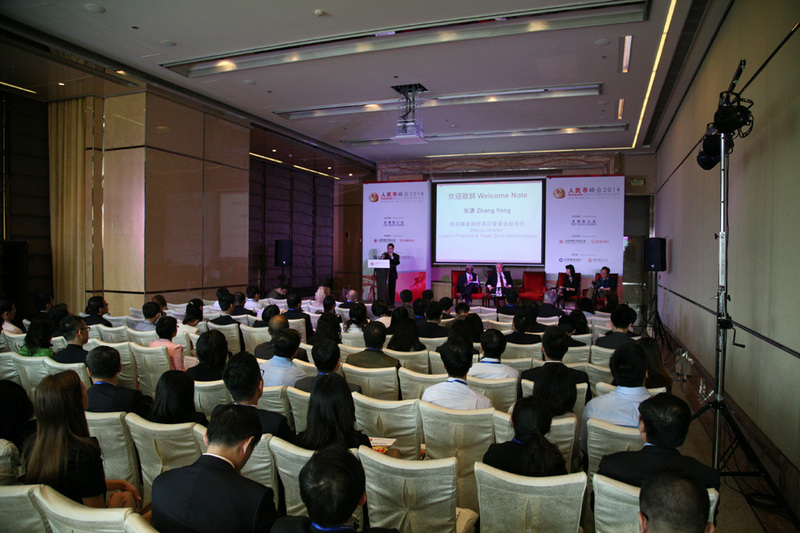 Zeng has also been an investment operations officer at OCBC Bank, where he gained exposure to operations and technology, product, and project management in the areas of QFII, QDII, and wealth management. He was instrumental in helping OCBC build its QDII platform in 2011. He started his career with HSBC where he held the positions of product specialist, wealth management operations associate and settlement analyst.